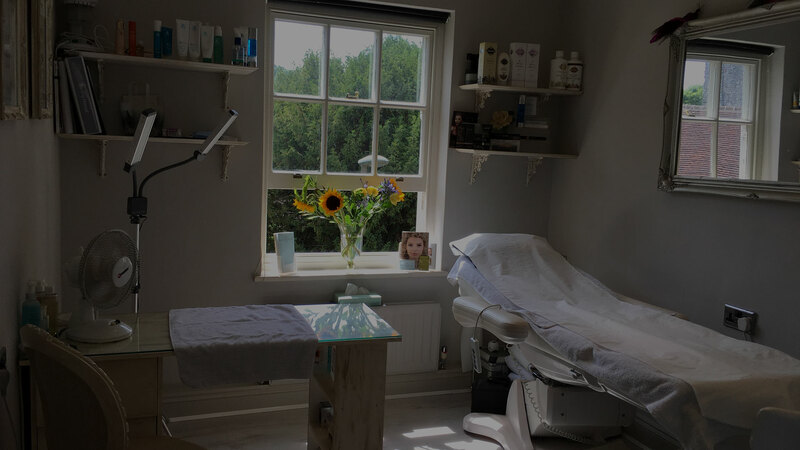 Peacock Beauty Lounge recently celebrated its 5th year anniversary based in the heart of Guildford, building a loyal client base with professionalism, skill and friendly atmosphere. 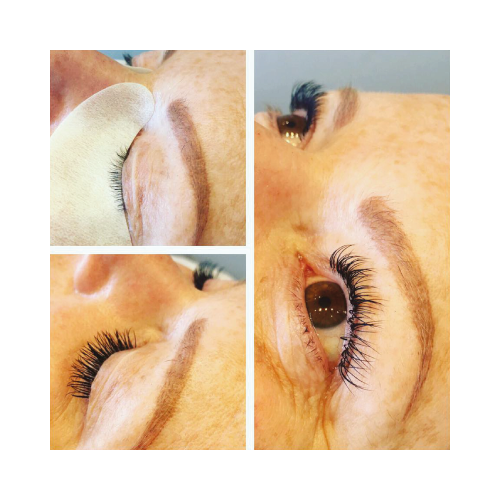 With over 10 years experience and now Professionally qualified in semipermanent make up with industry leaders Finishing Touches Group, Nikki’s passion and ability to adapt keeps people coming back to Peacock Beauty Lounge. 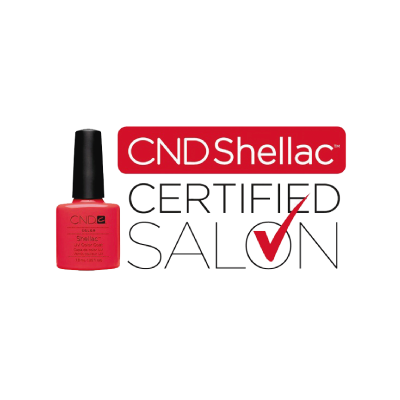 Click + to see our prices for each treatment. Hand soak, exfoliation, cuticle tidy, nail tidy, massage and paint. Hand soak, exfoliation, cuticle tidy, nail tidy, massage, paraffin wax treatment and paint. Foot soak, hard skin reduction, exfoliation, cuticle tidy, massage and paint. Foot soak, hard skin reduction, exfoliation, cuticle tidy, mask or paraffin wax treatment and paint. 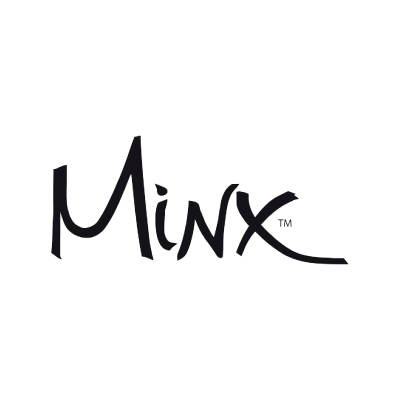 Both hands and feet Minx treatments include cuticle tidy, nail tidy, Minx application and massage. 10% off package cost for four or more people! 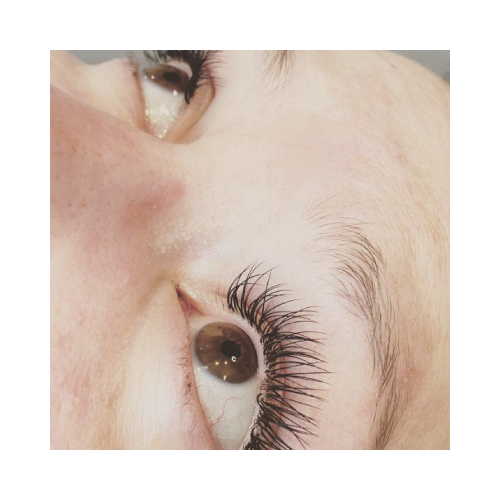 Includes make-up trial, make-up on wedding day and my services out of the salon at the destination where you’ll be getting ready on the big day! 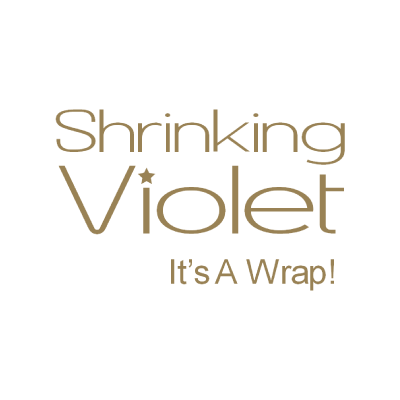 10% off final cost for 4 or more people Package deals available on all other treatments. Soothing botanical facial for very sensitive skin. For all skin types, fresh cell technology encapsulates fresh cells derived from five fruit and vegetables to help maintain healthy, radiant skin. 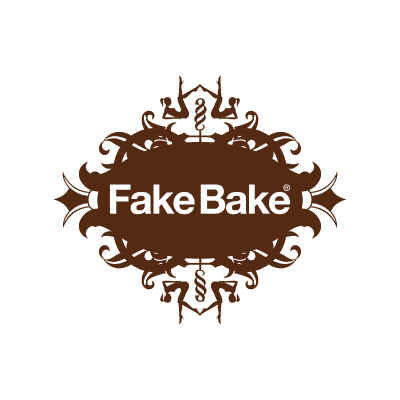 Improves the skin’s firmness, reduces fine lines and wrinkles and leaves the skin brighter, firmer and more youthful looking. Congested/blemished/acne-prone skin. Deep cleaning facial that will help clear up blemishes and prevent new ones forming. Express facial which can be adapted to suit any skin type. Perfect for teenagers or if you just want a quick skin boost! 10% off for three or more areas! 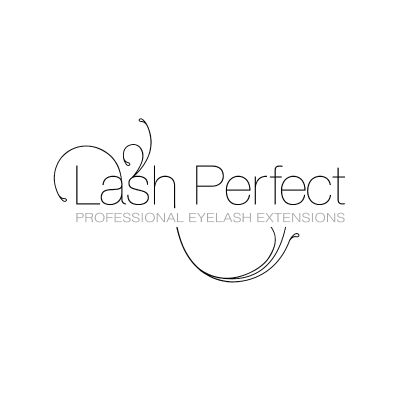 A patch test is required for these treatments 48 hours prior to treatment. Microdermabrasion is a system of deep exfoliation. Face or body treatments can be used to reduce pigmentation, skin congestion, acne, acne scarring, fine lines, wrinkles, stretch marks, brown spots and uneven skin tone. 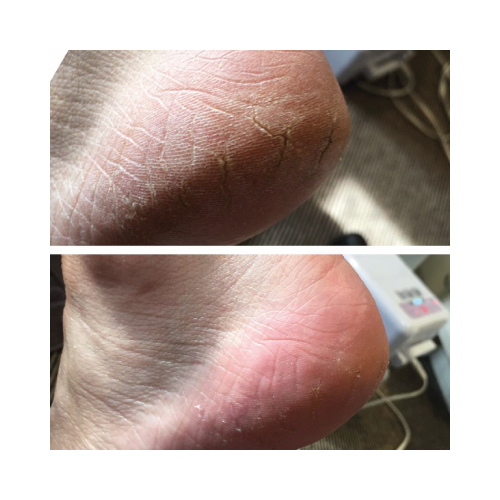 Visit my Facebook page for before and after pictures of clients I have treated – the results are amazing! 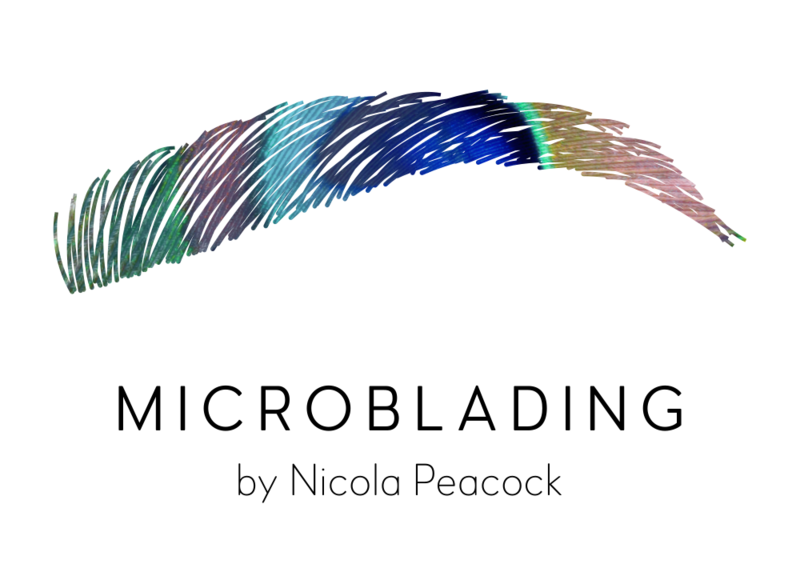 Read more about Microblading by Nicola Peacock! 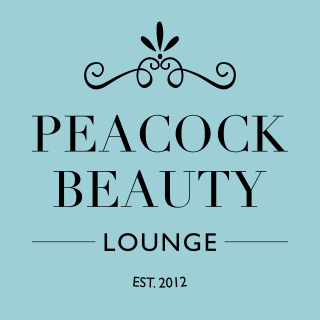 Peacock Beauty Lounge is a very special place, I always go home with a 'feel very good factor' and beautiful nails. Thank you Nikki. Nikki and her team helped prep myself and my bridesmaids for my wedding - she went out of her way to spoil us and we had the most lovely make-up and nails - it was an absolute pleasure and we were thrilled with the results. Had my eyebrows micro-bladded today and couldn't be happier! The shape is more defined and the colour is perfect! 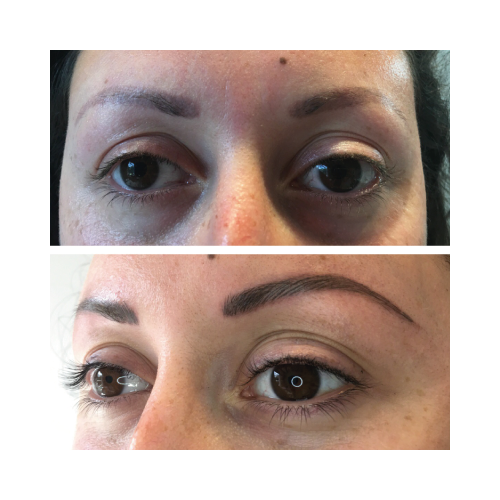 Nikki went through everything thoroughly with me before and after the procedure and I felt very comfortable! Definitely worth going to Nikki for this, plus side is she is a perfectionist and enjoys doing it and seeing the end result! Didn't hurt as much as I thought it would but no pain no gain! Literally in love with them! Thank you Nikki! See you soon for top up! Just wanted to say how pleased I am with my fake tan. Literally got stopped by 3 people in town yesterday saying how well I looked and where had I been on holiday. I had to whisper it's fake! Nikki Peacock really knows her beauty stuff. I've been to many salons and the quality can be patchy. Nikki delivers a first rate experience every time.